Happy Spring everyone. I hope this message finds everyone enjoying a very welcome season. To continue the theme from my last message, we here at the City are still pushing ahead with our major projects; however, we are beginning to see light at the end of the tunnel. The Duke LifePoint Hospital construction is on schedule with a groundbreaking planned for May 26 at the site of the outdoor ice rink next to the old Service Center on Baraga Avenue. The Department of Public Works has moved into temporary facilities on Baraga Avenue and Wright Street. With that in mind, as I write this bids are going out for the construction of the new Service Center on Wright Street. Once done, a final Guaranteed Maximum Price will be presented to the City Commission on May 31. If approved, construction is slated to begin on June 1. Like I said, there is light. My thanks and appreciation for the fine work (and suffering) done by City staff to bring everything successfully to this point. There is still a considerable amount of work left to be done by City staff as we move ahead with our part of the construction of new traffic routes and other infrastructure surrounding the new hospital. In case you haven’t heard, the tentative plans call for the realignment of South Seventh Street to coincide with a new roundabout on the bypass at South Seventh Street and Grove Street. An additional roundabout will be added about a quarter mile west of that intersection to allow easy access to Baraga Avenue and the new hospital. And just to top it off, we are planning another roundabout just north of that one on Baraga Avenue. So if you like roundabouts it’s good news. If not, you may have to adjust as best you can. The overall consensus is that roundabouts work very well. Construction of the new Clark-Lambros Park on Lakeshore Boulevard near the Dead River is underway and should be completed later this summer. By all indications this will be a really nice addition to our City park system and will offer a new destination for those wishing to enjoy the lake and beach. My thanks to Michele Butler and the Clark family for their generous contribution to the City. One other construction project worth keeping an eye on is the work being done for the new Board of Light and Power Energy Center on Wright Street. I say this not because the actual construction may be of interest to watch, but the transport of the three new large gas fired generators might be. The generators are massive and require very large and extremely slow-moving trucks for transport. Their arrival will likely require road closures and other unique accommodations to get them to the site. Even more interesting is the method used to transport them to Marquette from Finland and offload them. Our capabilities are limited for such a task and there are only two options. One is to offload from a ship at the site of the Shiras Steam Plant on South Lake Street. The other is a beach landing somewhere in the area of East Wright Street near the Superior Dome.  From my perspective, it’s all good news so go out and enjoy summer in Marquette.